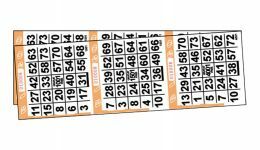 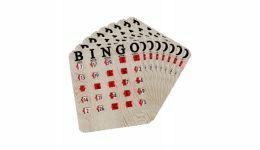 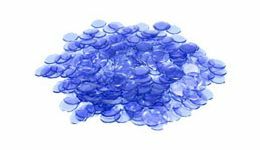 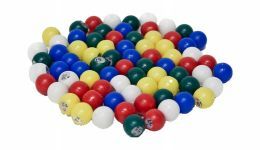 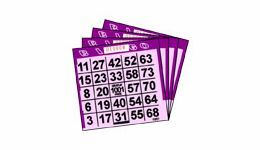 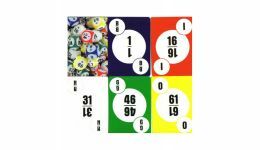 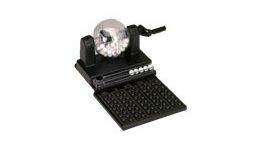 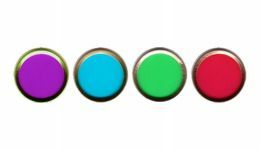 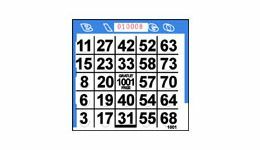 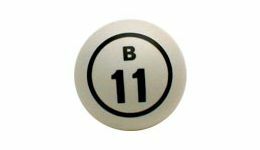 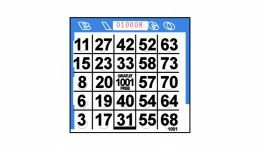 Casino Game Supplies offers Bingo Supplies at wholesale prices. 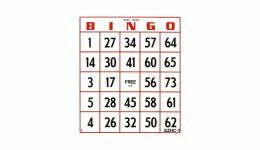 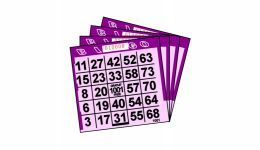 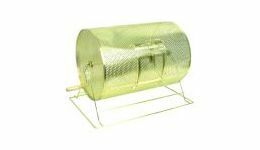 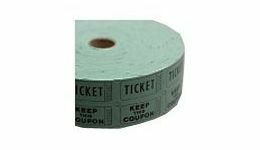 From cards, to cages to caller supplies, we have what you need for your next fundraiser or bingo party. 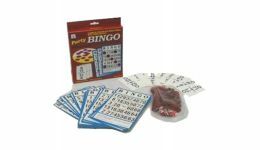 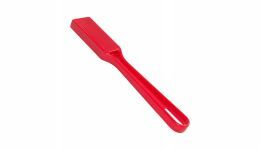 Choose from a variety of supplies.